racehorse paintings and dog portraits. AND PET PORTRAITS IN OIL. Welcome to the website of Stuart Herod. 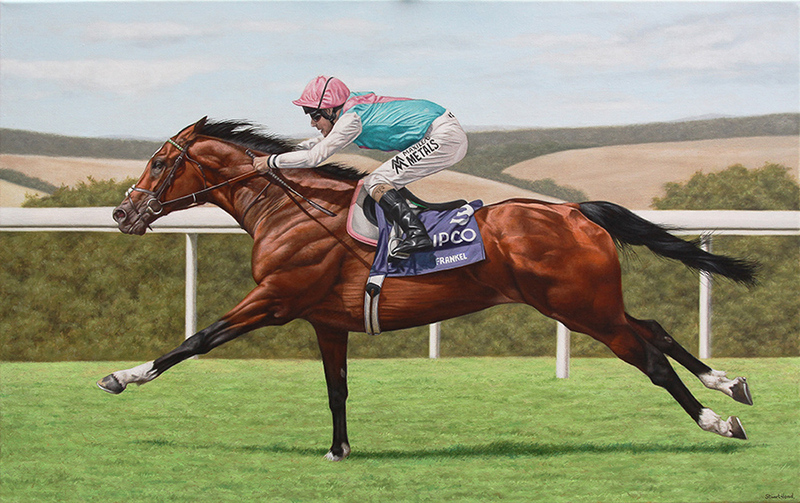 An artist working exclusively in oils,painting wildlife and animal subject matter. But specializing in the portrayal of the thoroughbred racehorse.